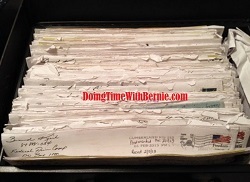 DoingTimeWithBernie.com: Does Catherine Pugh support Conman Felon Bernard Kerik? 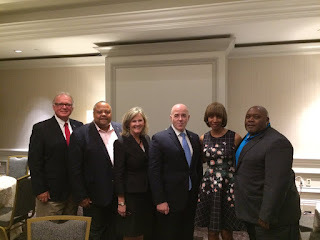 Does Catherine Pugh support Conman Felon Bernard Kerik? Conman Felon Bernard Kerik, who owes the US Government over one half million dollars in arrears criminal restitution and IRS Tax Lien, has rumored to been making great money as a "volunteer" speaker for 501(c)(3) "dark money" lobbyists all over DC. Kerik's buddy Rep Pete King got him hooked up in that con. Why is it a con? 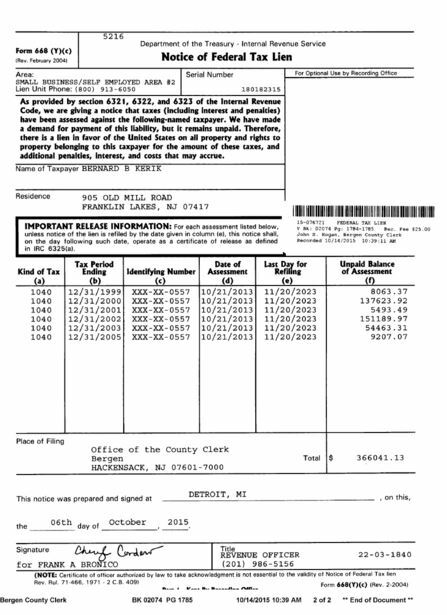 Well, felon Bernie Kerik can earn a volunteer "stipend" for speaking, first class travel, fancy dinners, tailored suits, dinner with his favorite woman of the evening or even his bloody marys at brunch then funnel all that spare change through one of his useless 501(c)(3) "dark money" treasure troves such as ACCJR.org or the senseless lawenforcementleaders.org. 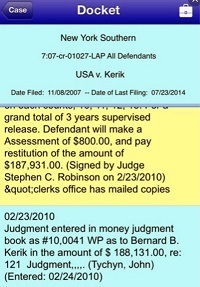 The US Government cannot attach a penny of it to pay Kerik's arrears criminal restitution or gigantic IRS Tax Lien! Here's #BlackLivesMatter Baltimore Mayoral Candidate Catherine Pugh allegedly supporting Conman Kerik in his latest money grab. Also supporting the con is Representative Ray Hull, Lisa B. Nelson (A old Newt Gingrich cronie who arranged for Bernie's money grab for her own dark money 501(c)(3) ALEC), Sen Jim Buck and Rep Gregory Porter. — ALEC (@ALEC_states) June 3, 2016 Yup, life is good for Conman Felon Bernard Kerik these days. He's enjoying brunch, stiffing the US Government out of his Criminal Restitution and IRS Tax Lien and boasting about it on Social Media! America: It's a Great Country! When you see one of these DC Beltway fakes, phonies, fraud politicians, ask them why are they wasting our money supporting a conman felon like Bernard Kerik?